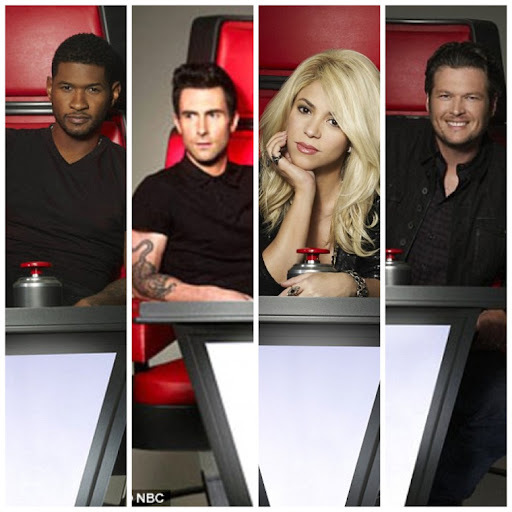 Grammy Award winner, Usher and Latin Music Star, Shakira join Adam Levine and Blake Shelton on NBC's popular singing competition, The Voice on its upcoming fourth season. The pair will be replacing Christiana Aguilera and Cee Lo Green while they take a break from the show this season but are reportedly said to be returning next season. NBC's Entertainment Chairman Robert Greenbalt released a statement saying, "We are thrilled to welcome Usher and Shakira to The Voice. The addition of these popular iconic artists continues the tradition established by Christina, Cee Lo, Adam and Blake." 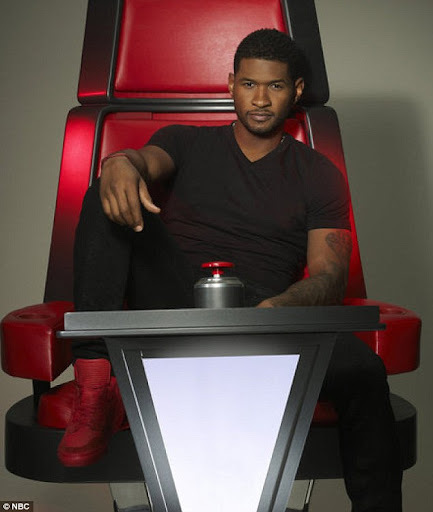 34-year-old singer, Usher who is best known for his 2004 album Confessions is one of the world's best selling artists with a global sales of 65 million record and Seven Grammys. Shakira, 35, has been popular for two decades in the Latin Music World and became an international pop star with her single Hips Don't Lie in 2006. 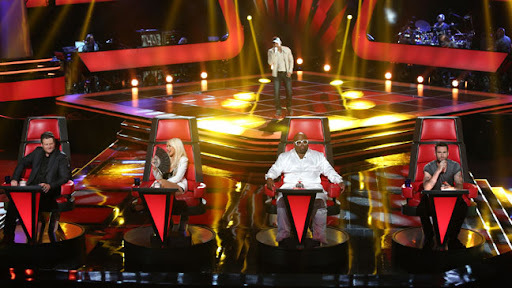 The addition of Usher and Shakira will expand the musical range on the show from pop and country to Latin and R&B. 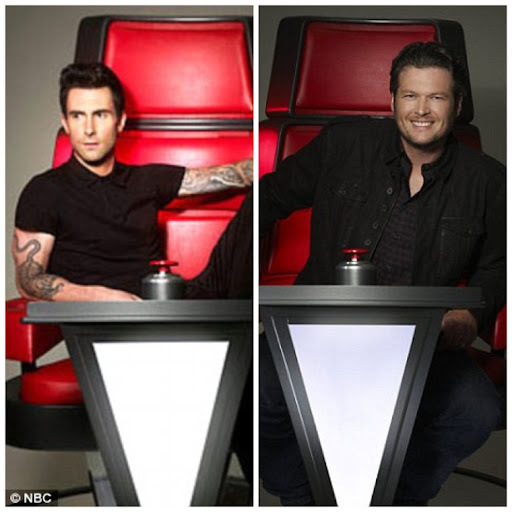 The new season of The Voice is set to premiere on March 25 on NBC.